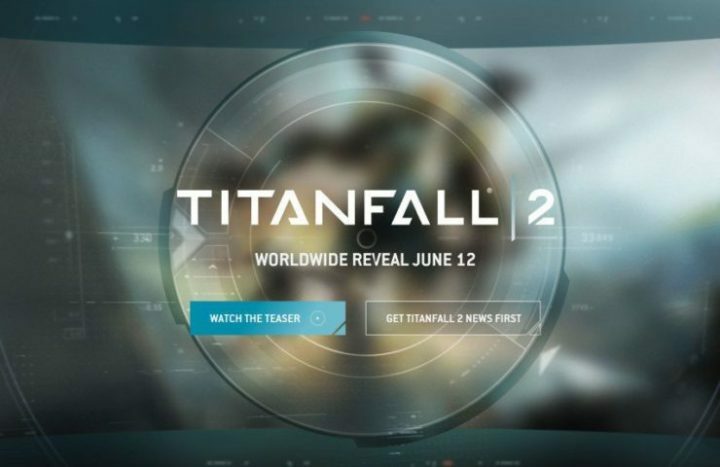 The Titanfall 2 team has been very generously divulging details about the upcoming game lately, recently releasing a second teaser ahead of the game’s official release. The game launch is scheduled for June 12 for the Xbox One, PC, and PlayStation 4. The first teaser was rolled out in April and revealed impressive images alongside a very vague game introduction. The recent teaser is shorter at only 12 seconds and brings images shot from the same angle as in the first teaser. We don’t have much information about Titanfall 2 but it seems the game is in many ways similar to the Call of Duty franchise. One of the main differences in Titanfall 2 is its far-off setting where humans have settled on several planets. Some of these planets are home to dragons and other scary creatures, so this game is more science fiction and that’s a great differentiator. Leaked gameplay images also reveal new tactical plays and bigger multiplayer maps, a feature often requested by players. Presumably, the player count has been increased since maps theoretically can now accommodate more players. Rumors also suggest the game will bring new pilot abilities, such as the addition of a grappling hook. Tactical plays such as pulling enemies while they’re in mid-air should also be available. Apparently, there will also be a pre-order bonus: a handgun called the Violator. While these rumors should be taken with a grain of salt, we won’t have to wait too long to see if they’re true or not. A Titanfall companion app is also available for Windows 10, which offers notifications with the latest information and updates to Titanfall so you don’t have to constantly follow the news. Detailed information on Titanfall characters, weapons, maps, modes and controls is available, too.